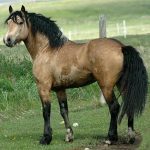 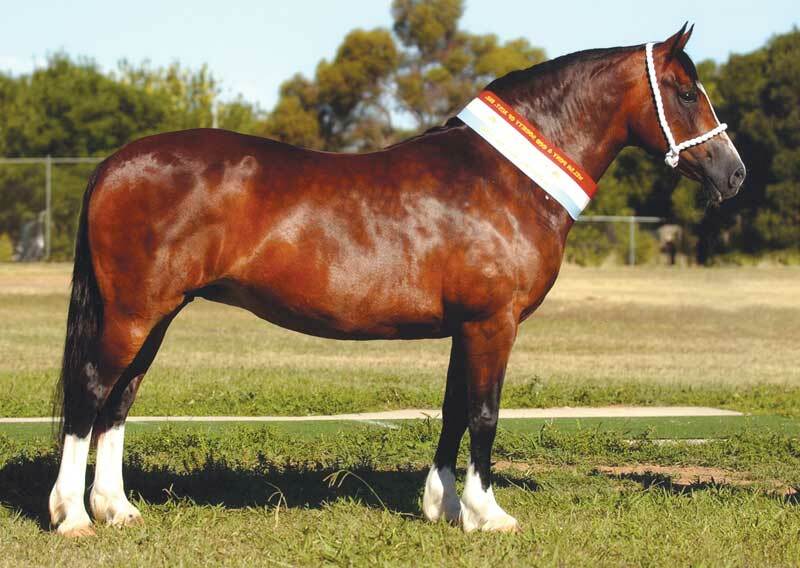 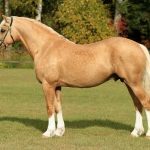 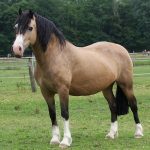 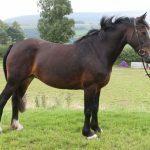 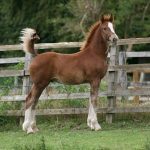 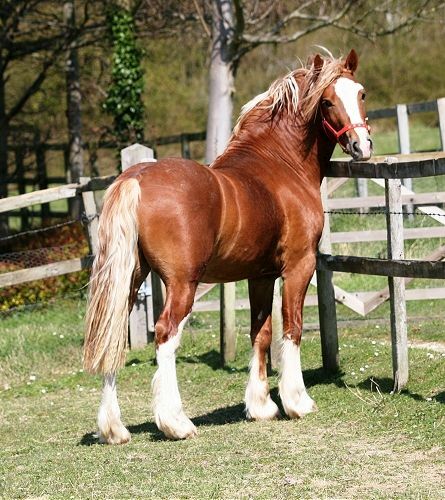 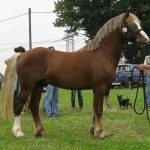 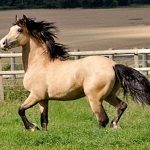 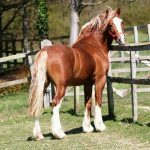 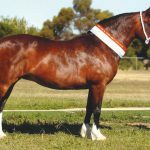 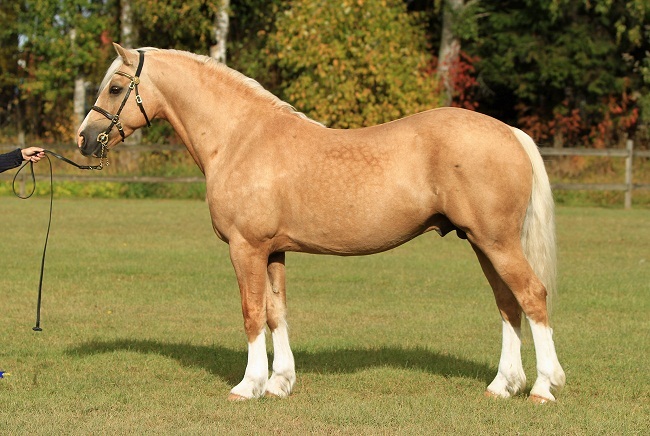 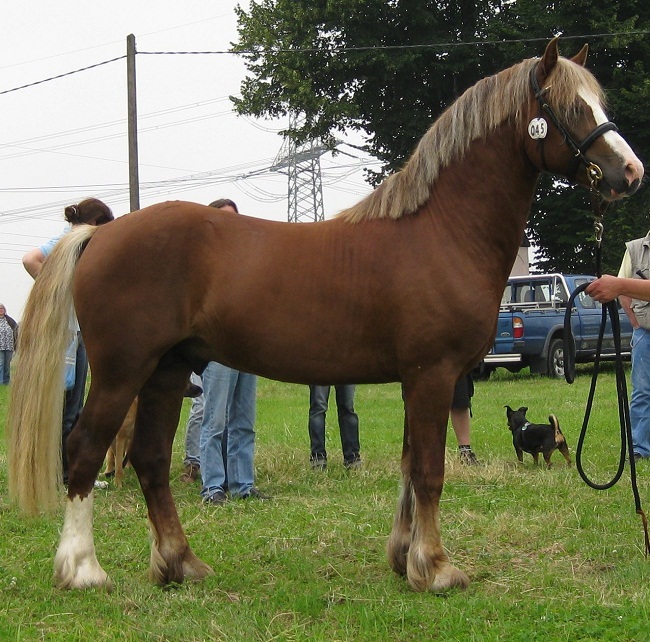 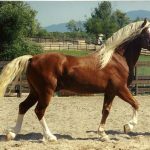 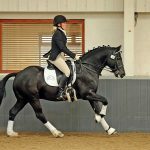 The Welsh Cob originated in Wales, United Kingdom, and is the largest of all the four equine types within the ‘Welsh Pony and Cob’ breed registries, and is categorized as Type-D. Today, this breed is generally used as a show horse. However, they are also used as riding horses for both adults and children, as well as for driving. 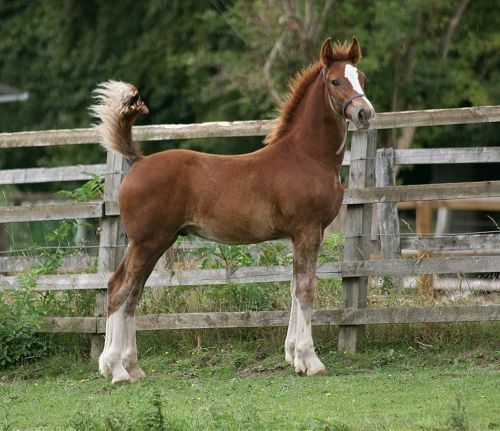 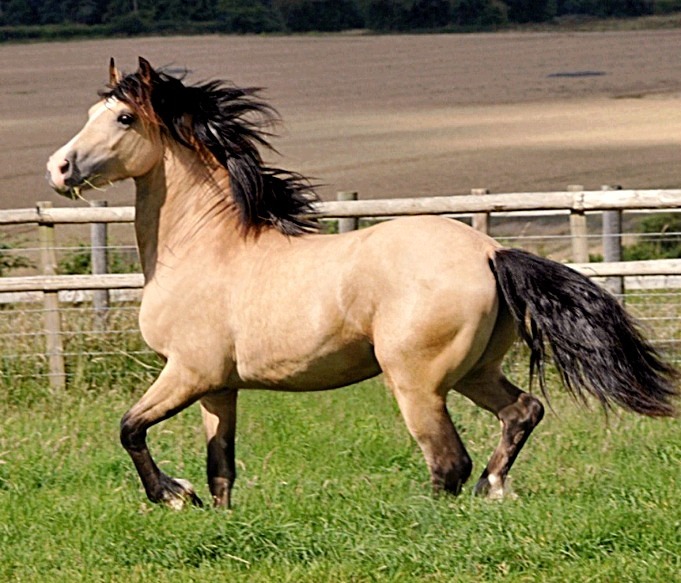 The exact time and origin of the Welsh Cob Horse is still under mystery. 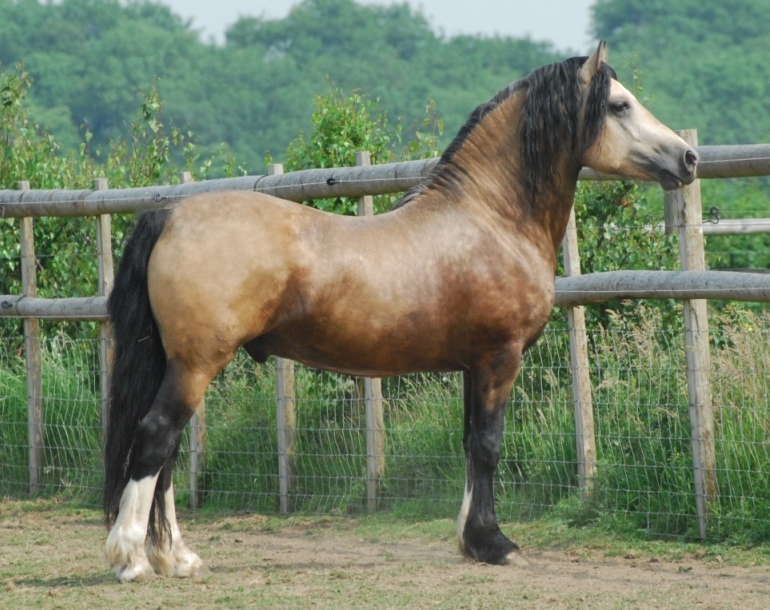 However, the Welsh literature during the medieval period has mentioned the name of the Welsh Cob as a considerably good jumper and swimmer, and is able to draw massive amounts of goods, including timber from the forests.Evidences suggest that, when this breed is crossed with the Thoroughbred, they can show skillful performances at show jumping and even hunting. 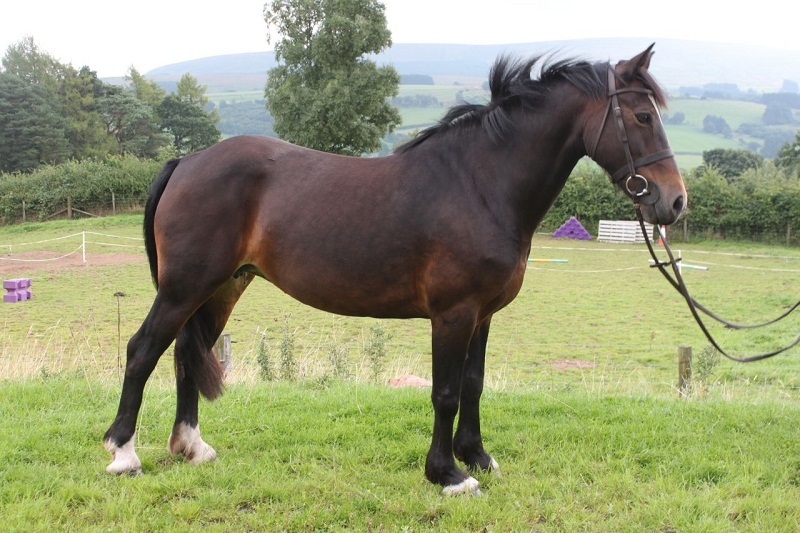 These animals are also known to have been efficient working horses in the farms situated in the uplands. 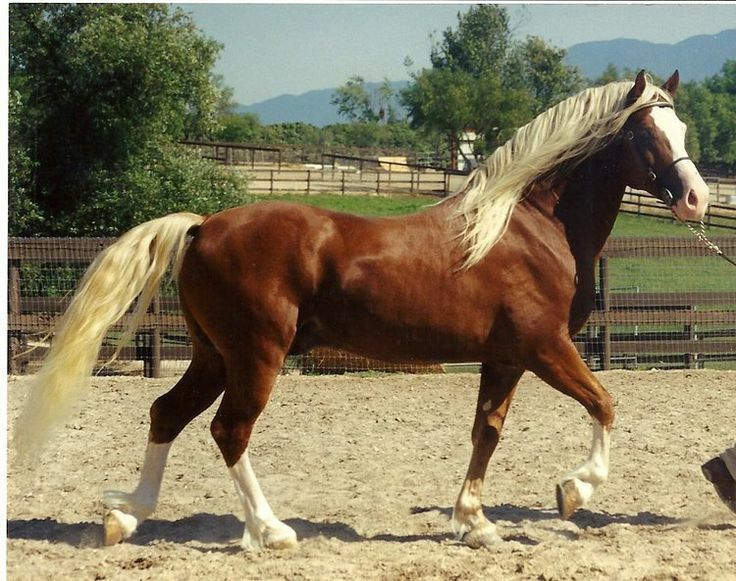 The mention of this breed as a good war horse has also been made. 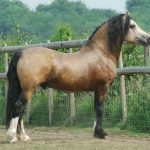 They are said to have even helped the monarch Henry of England, belonging to the Tudor dynasty, to gain the British throne back in 1485. 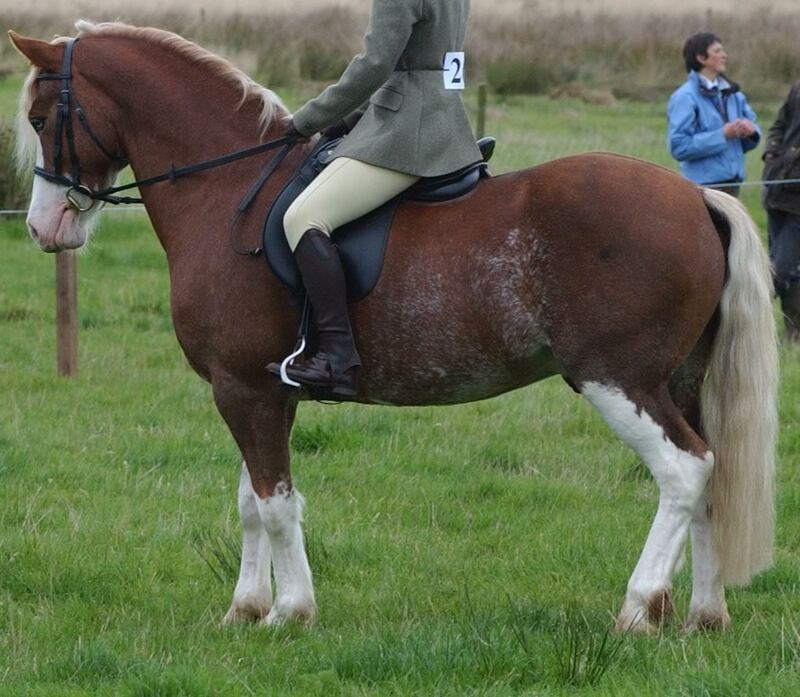 The Welsh Militia also won different battles, riding their Welsh Cobs, in the 15thcentury. These speedy horses proved to be one of the fastest modes of transport before the arrival of the automobiles. 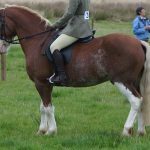 There is also a particular record about the Welsh Cobs, which says that, a WC could cover a distance of 35 miles uphill, from Cardiff to Dowlais, in less than three hours. 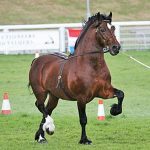 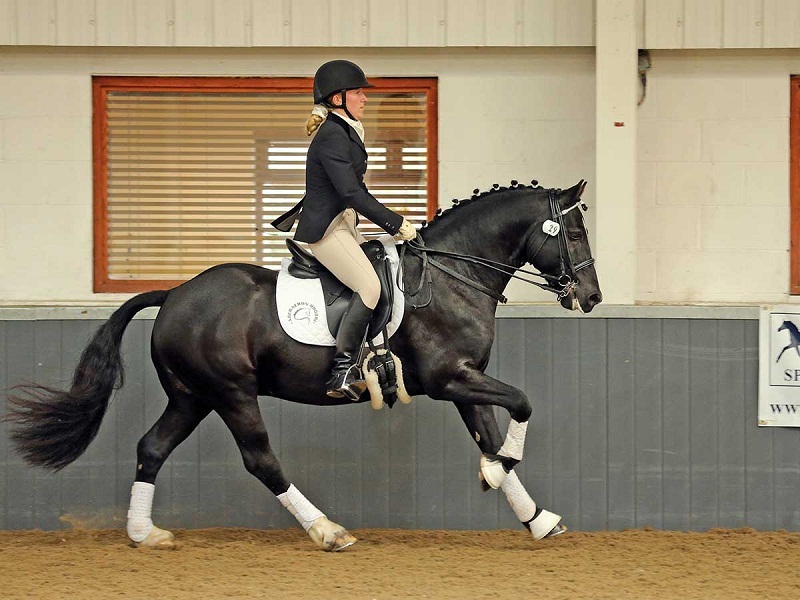 Presently, these equines are mostly known for their outstanding ability to drive carriages and vehicles in different shows and competitions.